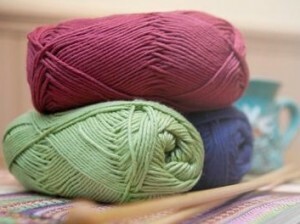 Are you a keen knitter? Are you looking for a group of like-minded people to share projects and skills with? Then look no further and come along to the monthly meeting of the Franklins Knitter Natters. This group will meet once a month to share ideas, possibly work on charity pieces and generally enjoy knitting together. Due to numbers, please let us know if you are interested in attending.